It is always fun to see the magic of Disney World through the eyes of a child but to get the most out of your WDW vacation with your family and loved ones you'll need to do a little advanced research. 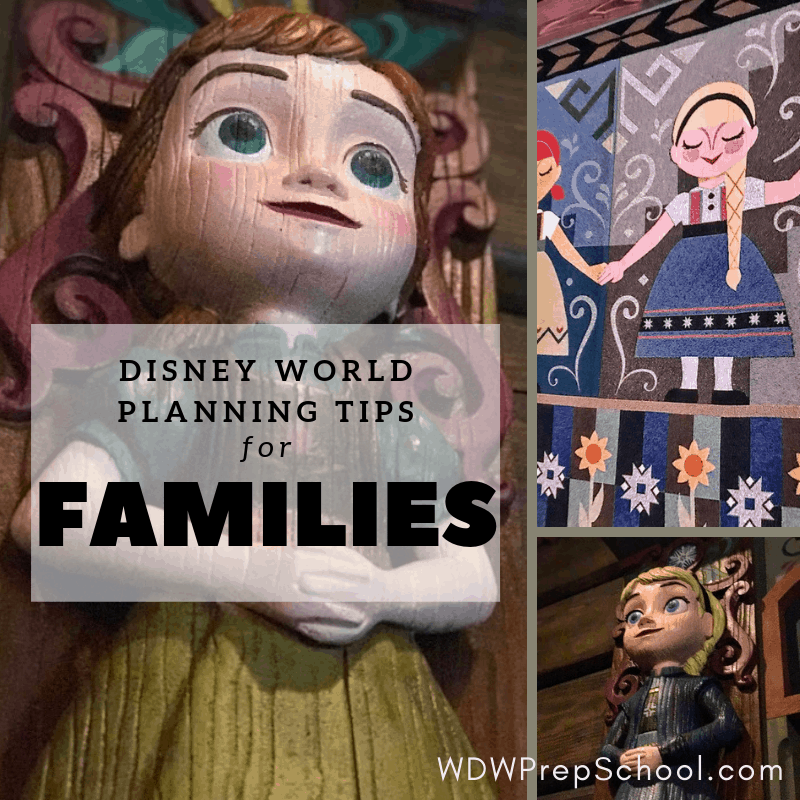 Here are some of our favorite tips and resources to use when planning a Walt Disney World vacation with little (and not-so-little) ones. If you are traveling with somebody that fits the "toddler" title you'll find this post extremely useful. Packed full of all our best tips and suggestions, this post can help you avoid meltdowns so you can spend your time creating happy memories. Lots of people play for a week at Disney World which usually means they'll have about 8 days to plan. If you're planning a trip around a week or so long, this post is for you. Even though most of the attractions at Disney World are family friendly there are a few that have height requirements. 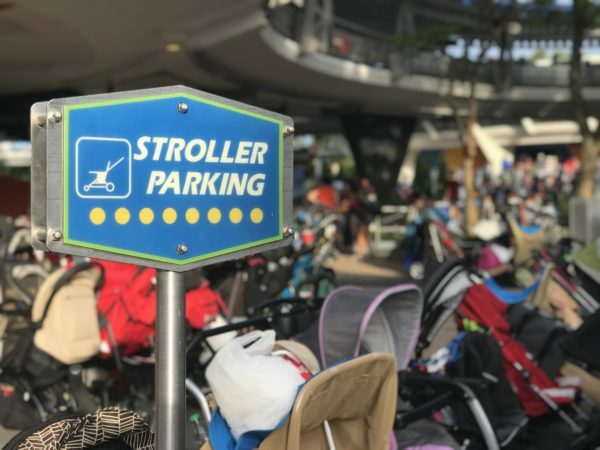 Every trip we see at least one family with a child disappointed that they won't be able to ride but you can help avoid that by knowing what the rules are before you go. Travelling with more than 4? Disney World has lots of ways to make traveling with a large family a breeze. 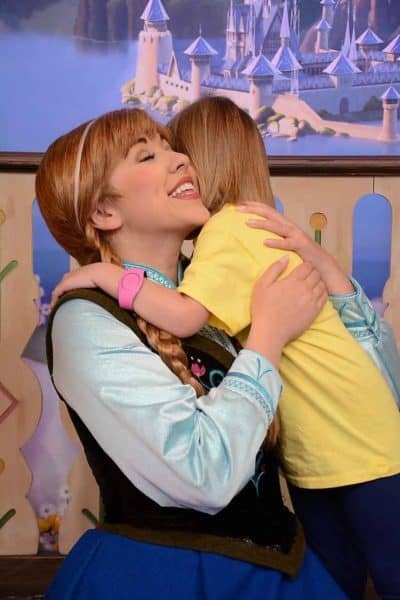 If you have somebody that dreams of being their favorite princess or prince you'll definitely want to check out Bibbidi Bobbidi Boutique (BBB). BBB lets guests ages 3 to 12 experience a magical makeover. But, as you can imagine, this is a popular extra so if you want to snag a reservation for your child you'll definitely want read up on when and how you can book a spot. 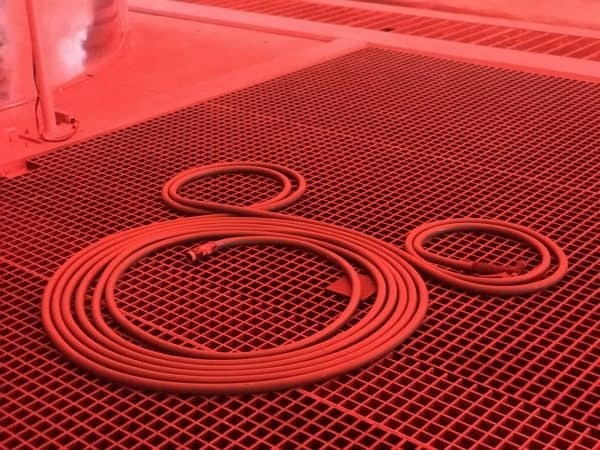 There are lots of things to do at Disney World that cost little-to-no money. → Find out all about the free and cheap things to do with kids at Disney World so you'll know exactly where to find them. If you have somebody that loves pirates then you may want to consider booking them a spot on one of these awesome cruises! 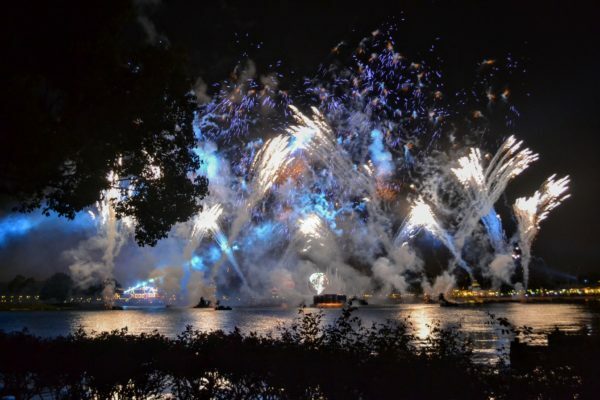 Disney World is magical for the adults, too, and you may find yourself wishing you could have a special evening out in the parks without the kids. Disney makes that easy to do. One of the best parts of a Disney World vacation is how easy it is to sprinkle that "Disney Magic" into lots of places. Here's some of our favorite ways to add a little extra "Disney Magic" to your trip!